You’re rich and you need your own playground. 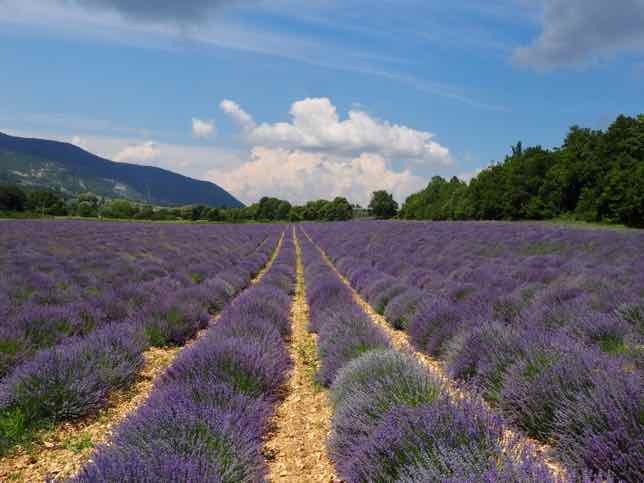 You want to meet your friends in the countryside, away from the Palace of Versailles. How about if your spouse gives you your own palace and builds you your own village, complete with farm animals? In 1774 in the park at the Chateau de Versailles, the Petit Trianon was given to The Queen of France, Marie Antoinette (1755-1793). Then in 1783 a picture-perfect rustic retreat was created for her and it was called the Hameau de la Reine (The Queen’s Hamlet). 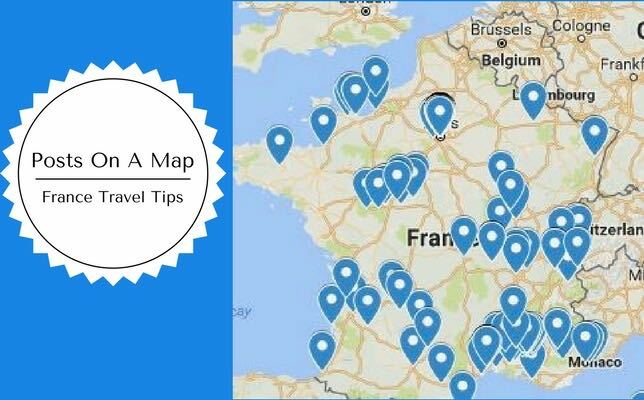 If you go to Chateau de Versailles, of course you will see the Palace which has the famous Hall of Mirrors and the beautiful gardens, but many people overlook the Trianon Estate. This other area in the park has the Grand Trianon, the Petit Trianon, and the Hameau de la Reine. Don’t. They’re all definitely worth visiting. 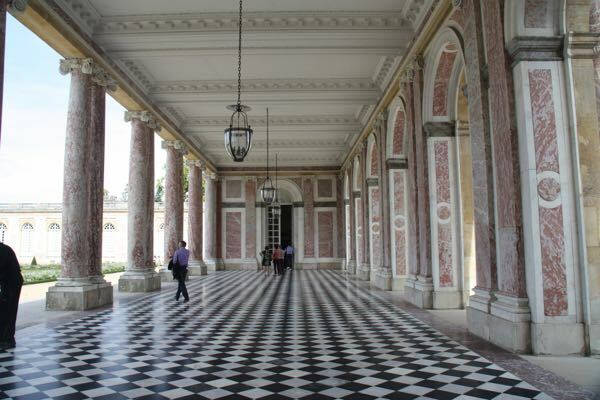 Upon approaching the Grand Trianon, you will be struck by all the pink marble on the facade. 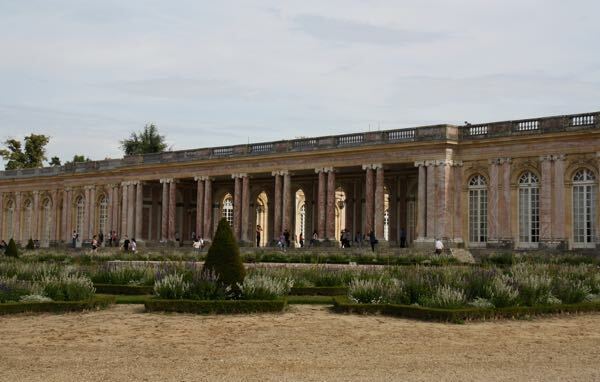 The row of columns provides a shelter and connects the two wings of the Grand Trianon. It has a courtyard on one side and gardens on the other. Many of the apartments have been designed as if in the 1700s including the Mirror Room where the King would hold council. 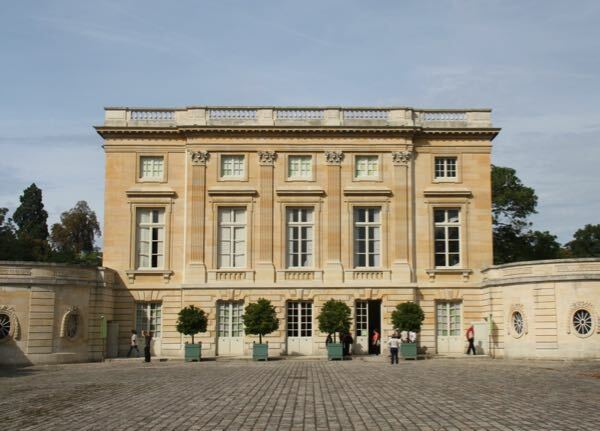 While the Chateau de Versailles is the grand palace where Louis XVI held court, Queen Marie Antoinette had her own, smaller palace, the Petit Trianon. 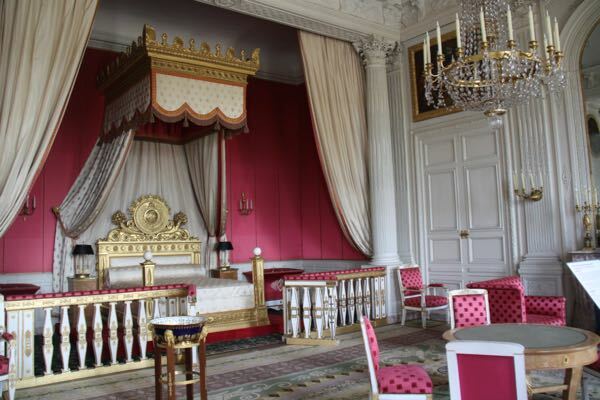 It was built by architect Ange-Jacques Gabriel during the reign of Louis XV in the mid 1700s on the grounds of the Palace of Versailles and Louis XVI gave it to her in 1774 as a gift. Le Petit Traianon became her “getaway” when the pressures of the court became too stressful. She gained the most privacy here, away from nobility and even servants. The palace had many apartments, and the Belvedere and Love Monument designed by Richard Mique were placed in the English gardens. 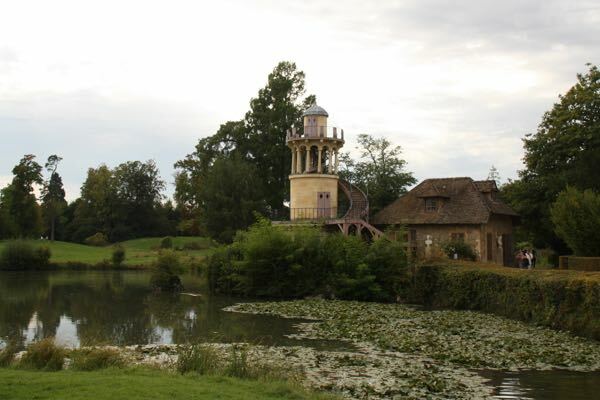 The Hameau was built near the Petit Trianon on the grounds of Versailles and designed by the Queen’s architect, Richard Mique. 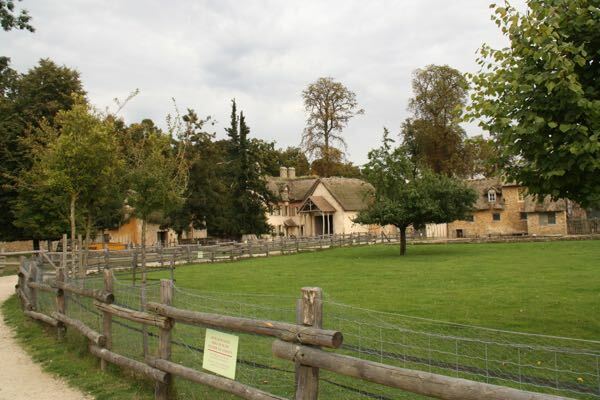 It contained cottages with thatched roofs, a pond, orchard, flower gardens, a mill, and a working farm with cows, sheep, and chickens that produced milk and eggs for the queen. 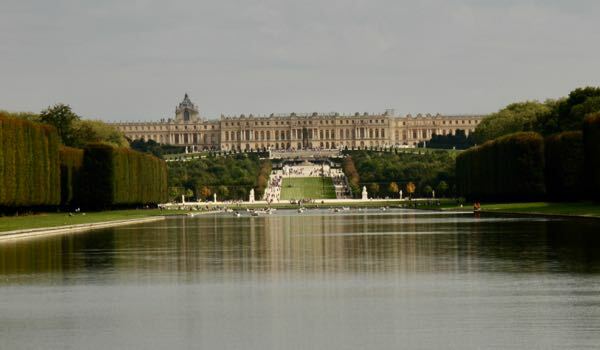 Marie wanted a refuge away from the formality of the court of Versailles. She and her friends would dress in peasant clothes and almost role play as if they were shepherdesses and farmers. 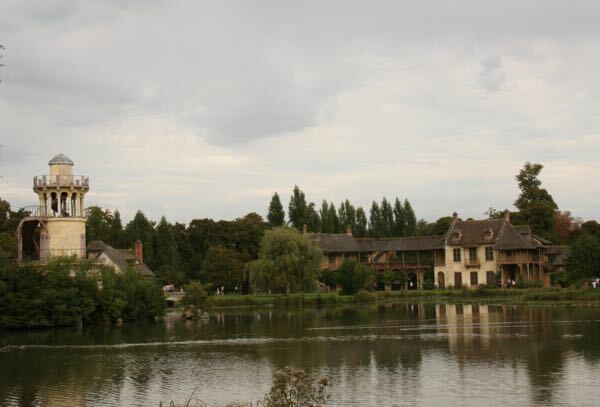 The Hamlet had a dozen cottages and buildings which surround a lake and according to history Marie Antoinette’s house even had a pool. It was said the furnishings and design of the interiors were far from “rustic”. Marie was seen as particularly frivolous and rumours and gossip circulated about all the extravagances. 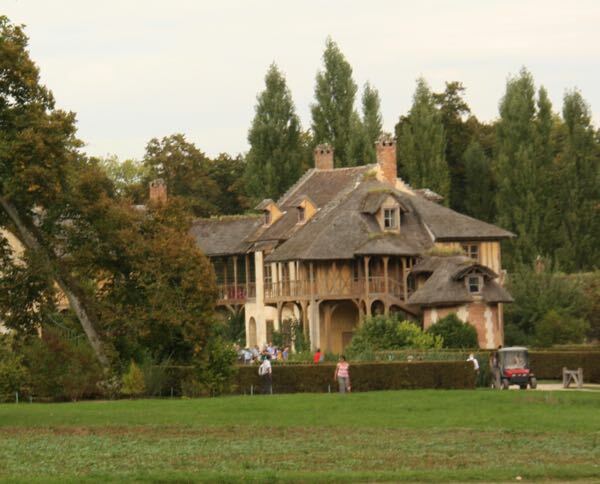 The French saw this Hamlet as another example of the royals being out of touch with the French citizens. It gave the Revolutionaries even more reason to dislike her and Louis XVI. While the Queen is long gone, her house, cottages and other buildings have been restored in the hamlet and it is now open to the public. It is populated with a variety of animals which makes the visit even more appealing when you have children travelling with you. If you really want to see a bit more of Versailles and learn more about Marie Antoinette, one perspective is in the film, “Marie Antoinette” by Sofia Coppola. 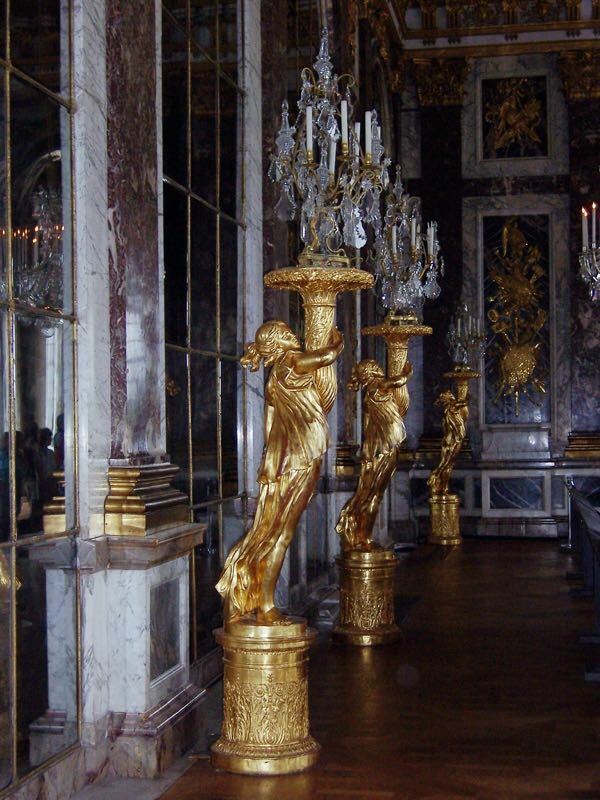 It will be your glimpse inside and around Versailles. Thx for the fabulous photos of Marie Antoinette’s Hamlet, Jan. It looks like an amazing placed to visit. Certainly very interesting. 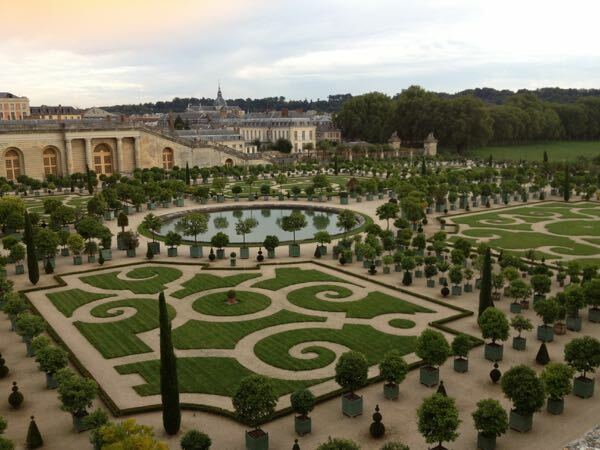 The whole Versailles park is so large. I love the smaller home, I can see why she loved this place away from all the posturing and appearance requirements/obligations. Its only been 20 years since I last visited, time for a visit again. I think there’s still areas that I missed and will have to return again…and again! How beautiful! 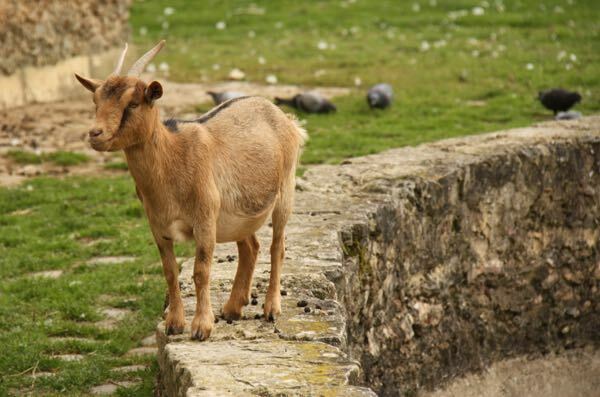 I love the little kid (goat) – and have always been intrigued by France’s Revolutionary history. You’ve given me more insight, thanks. Me too! Love any kind of history, but when it’s France I’m especially interested. We visited Versailles in January of 2013. It was a freezing cold day but the sky was clear and the sun shone brightly. Well-worth the extra layers of clothing because we waited in no lines whatsoever and could easily move about through the palace. I think we were there for probably 5 or 6 hours and took in everything we could, including walking out to Grand and Petite Trianon, which we were able to tour. I have long held a fascination for Marie Antoinette and I really believe she was set up to fail. There is a very good PBS documentary, “Marie Antoinette, a film by David Grubin” that is well-worth watching. Versailles in January would be great with the blue sky (and fewer crowds). One of the benefits of off-season travelling. I’ll have to check out that PBS documentary. Thanks for the info. How wonderful that palaces like these are so well-preserved. I can’t imagine how expensive they must be to maintain! Fortunately, publicly funded and a lot of the park is free to visit. A lot of people don’t know this. They think you have to see the Chateau as well. I regret that I was unable to get to Versailles in my previous trips to France. What amazing pictures of the architecture and grounds! Definitely worth a visit….actually a few visits! Enjoying the notion of ‘role playing’ as peasants at the hamlet. I’d love to visit this area of Versailles, so full of stories. Yes and so many movies showing what it would have been like. Such a fascinating place. I visited Versailles years ago but I know we only saw only a small part of it as it was winter. I simply must return but in the meantime the movie sounds like a great way to see it at home. Thanks Jan! There are a few movies that I need to watch again, just so I can see the different sites at Versailles! I have visited the Palace of Versailles, but did not make it to the Trianon Estate. I certainly will seek it out if I get back there. The hamlet looks very pretty, but it seems funny to think of Marie Antoinette playacting as a peasant. I expect her peasant life was still quite a bit more comfortable than that of the real peasants. Much more comfortable for sure! I’ve heard there are other “hamlets” that royalty had throughout France where they also got to “role play”. How decadent! Oh my, the life and lifestyle of Marie Antoinette. Just amazing. On my previous visits to Paris, I haven’t made it to Versailles. Now I know that when I go there will be even more to see at Petit Trianon and the Hamlet. There’s so much to see over hundreds of acres. Rent a bike. It was so much fun to see the grounds that way.